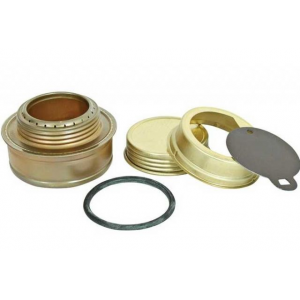 This is the Zelph Stoveworks Venom Energy alcohol stove. Best use is for re hydrating meals or making drinks that require boiled water only. There is no simmer option. 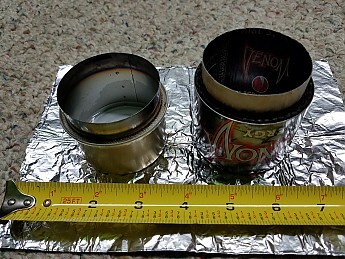 This is a Zelph Stoveworks Venom Energy alcohol stove (http://www.woodgaz-stove.com/). 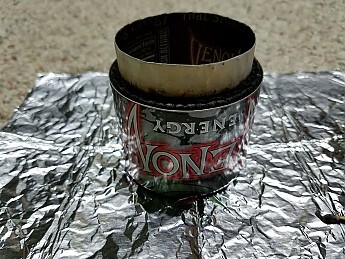 It is made from a Venom Energy drink can. 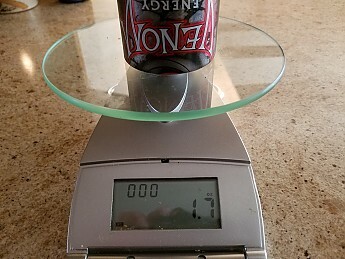 Zelph has figured out a way to draw the can inwards on itself without deforming the aluminum. Pretty neat actually. 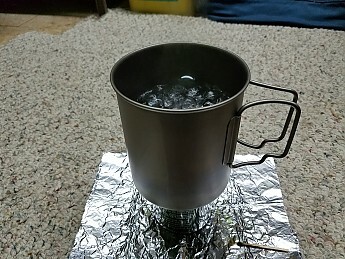 Denatured alcohol or Heet can be used with this stove. 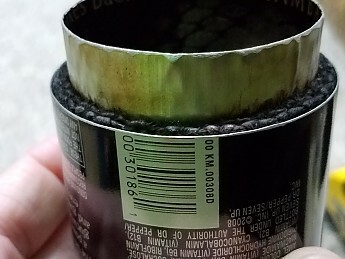 These types of fuel can be found in hardware stores, automotive stores, Walmart, etc. The yellow bottle Heet (https://www.goldeagle.com/product/heet-gas-line-antifreeze-water-remover/) is preferred over the red bottle. The yellow bottle is cleaner burning fuel. Good thing about these types of stoves is the simplicity, obvious weight savings and compact size. 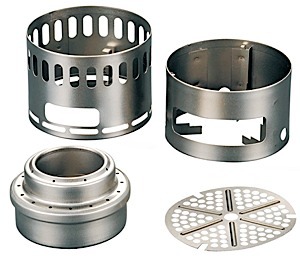 If you are only needing to boil water, an alcohol stove is great. The user must have some skill in using this stove to achieve optimum boil times and of course, alcohol is highly flammable. Keep in mind these are controlled conditions. I was in my garage and there was no influence from wind. 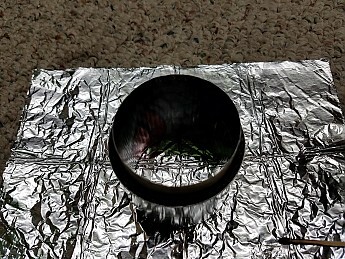 I used a titanium pot. 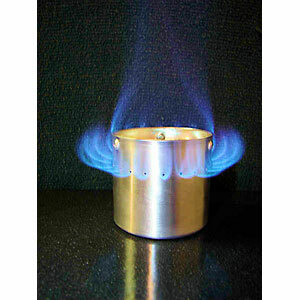 Different pot metals can affect boil times. When I use the stove under normal conditions, I'm using a windscreen as well. My boil times will vary also. Thanks for taking the time to share all of these details and pictures, Rob! You're welcome. 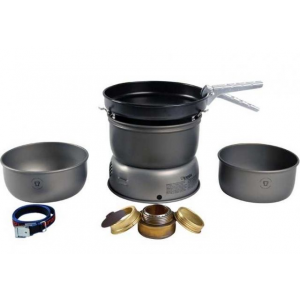 I've used both stoves at various altitudes up to around 10k. 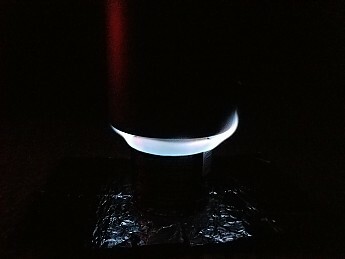 I almost always use my "Perfect Stove" that I made from a Coke can. Thanks for the review, Rob. 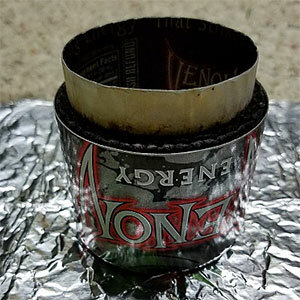 That Venom can has pretty thick aluminum. I hear they are not easy to find. 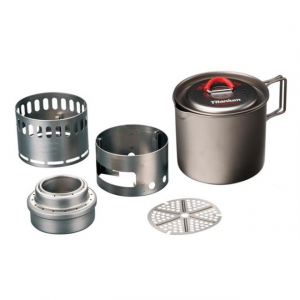 I checked the website but didn't see the Venom in the list of stoves. Yes, it doesn't seem to be listed on Zelph's site anymore. 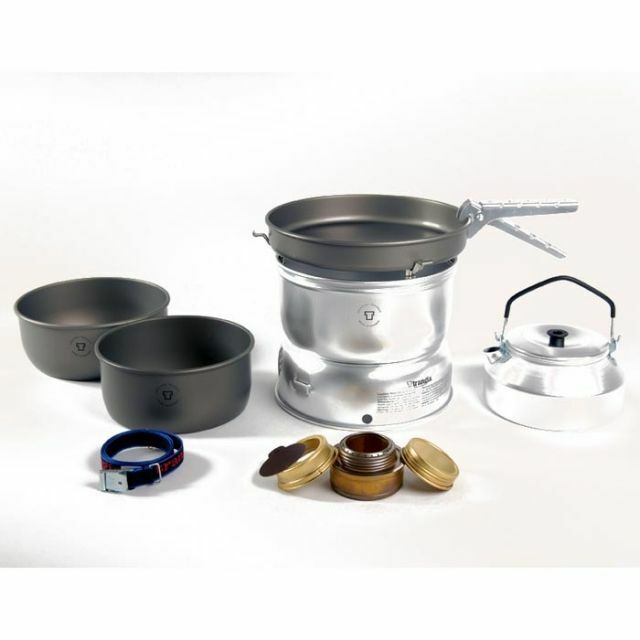 The Zelph's Stoveworks Venom Super Stove is not available from the stores we monitor.